Archway of a live oak leading from a shadowy grove to the sunlit beach at Springer's Point on Ocracoke Island, North Carolina. Having been to Springer's Point multiple times, I find this to be the most captivating shot. It is simply a little piece of Heaven there. I love this print. I got it for my dad for father's day. 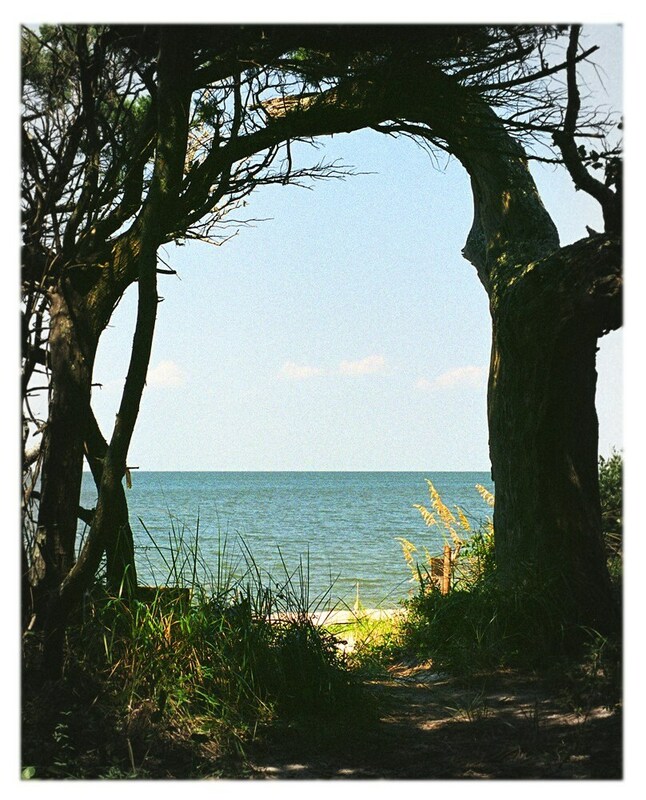 Ocracoke is very special to my whole family, my parents got engaged there, I got married there. Thank you so much for this lovely photo.